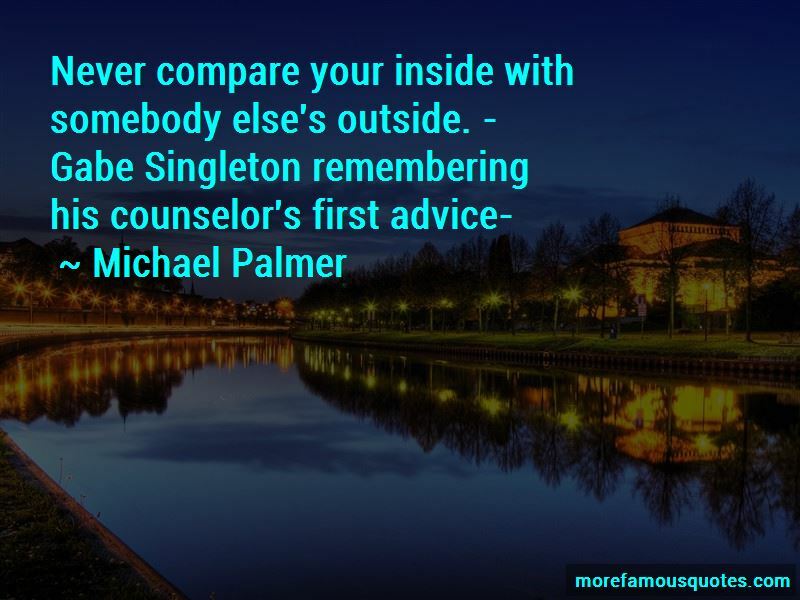 Enjoy the top 9 famous quotes, sayings and quotations by Michael Palmer. Data is just like crude. 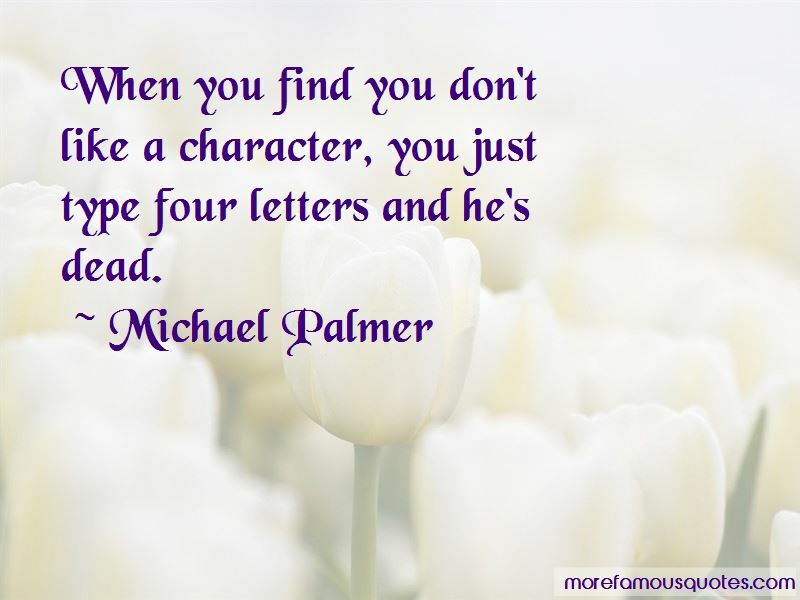 It's valuable, but if unrefined it cannot really be used. It has to be changed into gas, plastic, chemicals, etc., to create a valuable entity that drives profitable activity; so must data be broken down, analyzed for it to have value. 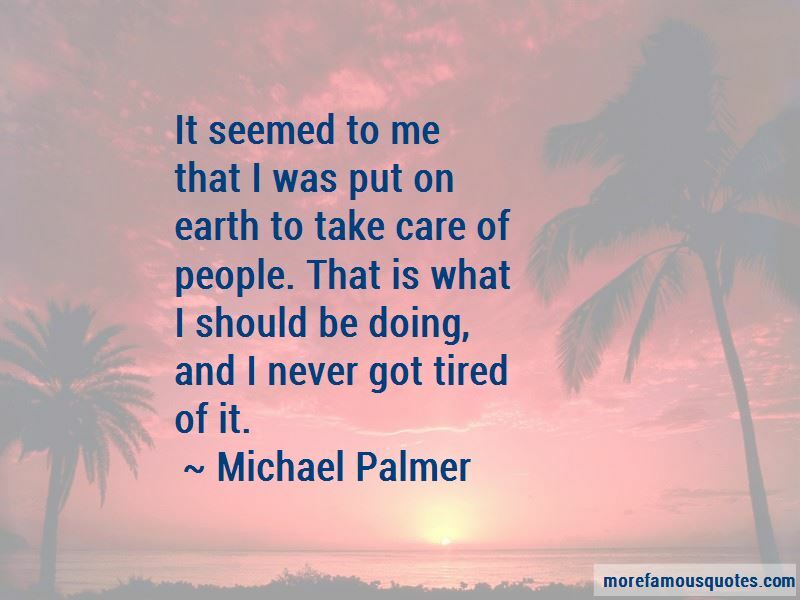 Want to see more pictures of Michael Palmer quotes? 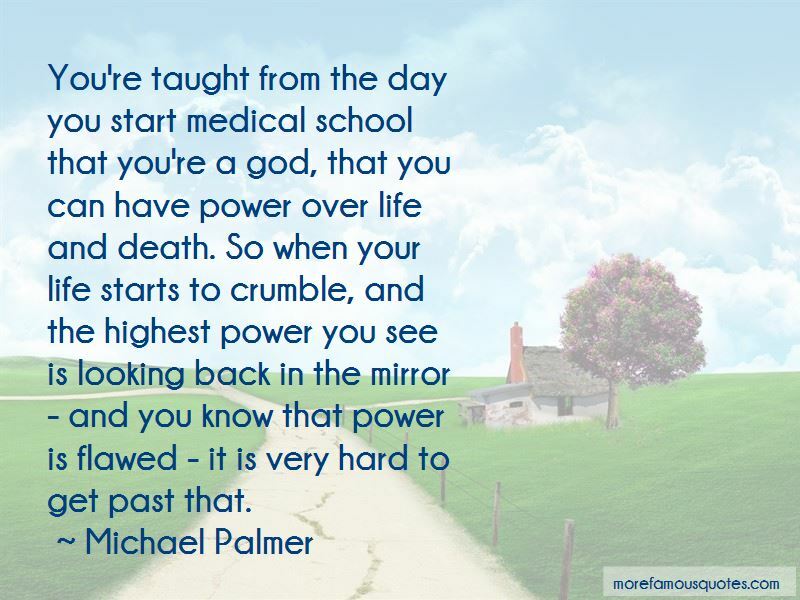 Click on image of Michael Palmer quotes to view full size.